Adventures of Lomax, PS1, New Sealed! VGA 85! 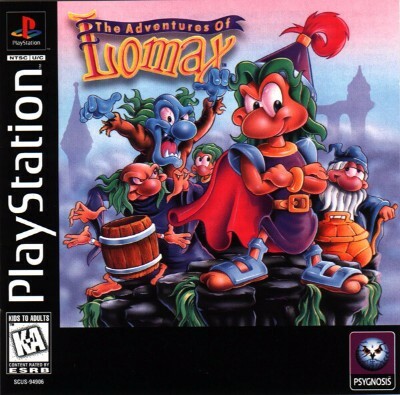 The Adventures of Lomax (PlayStation PS1) Complete Rare CIB Near Mint!